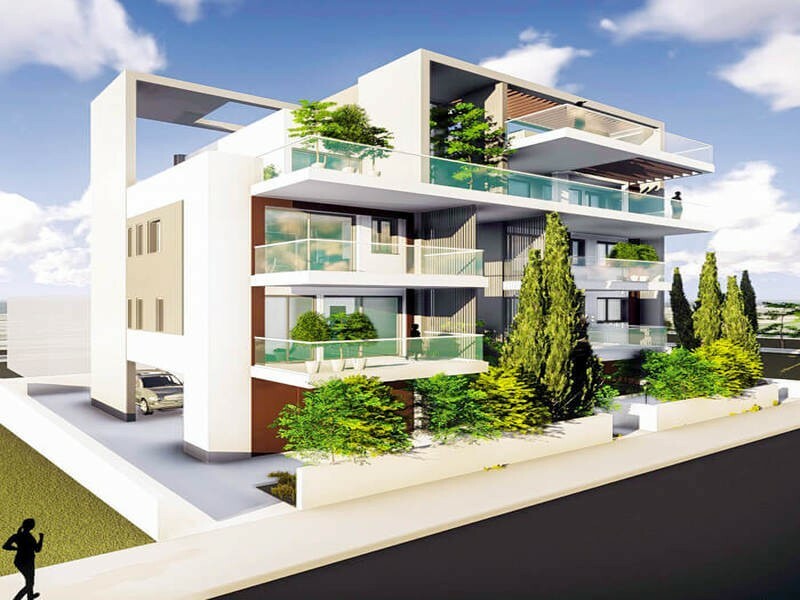 Luxury 2 bedroom under construction apartments is now available for sale in Germasogeia, Limassol. The apartments feature: storage room, covered parking and roof garden. Limassol features a wide seafront promenade, bustling shopping streets, luxury hotels and a wide range of shops, restaurants and tavernas. 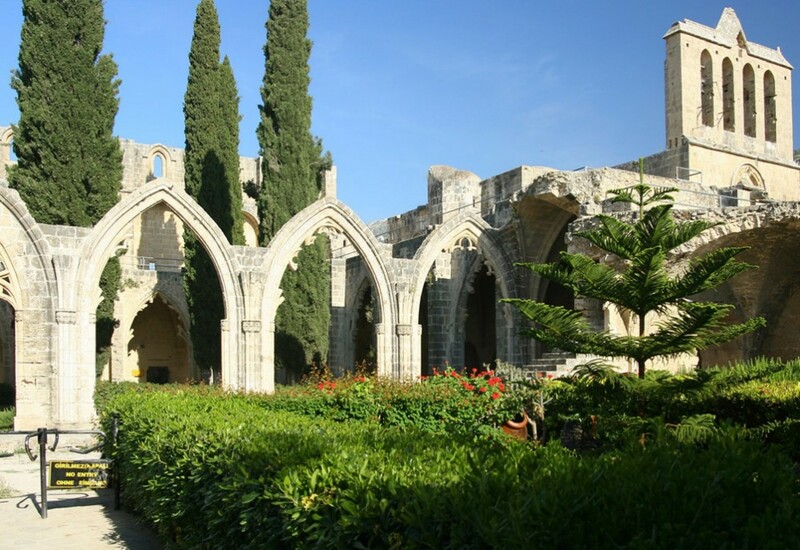 Limassol is famous for its festivals, including the annual Wine Festival in September, the ten day pre-Lenten Carnival with masquerade parties balls and grand parades, the Limassol Festival in summer and the ancient Drama Festival at Kourion. Acting as a magnificent backdrop to the city that spreads for ten miles along the coast are the Troodos mountains which are just a short drive away.